Stephen Cluskey is an award-winning entrepreneur, disability advocate, public speaker and everything in between. Having suffered a catastrophic spinal cord injury at the tender age of just 18, which left Stephen paralysed from the neck down, he has since gone on to achieve, in a short time, more than most would in a lifetime. 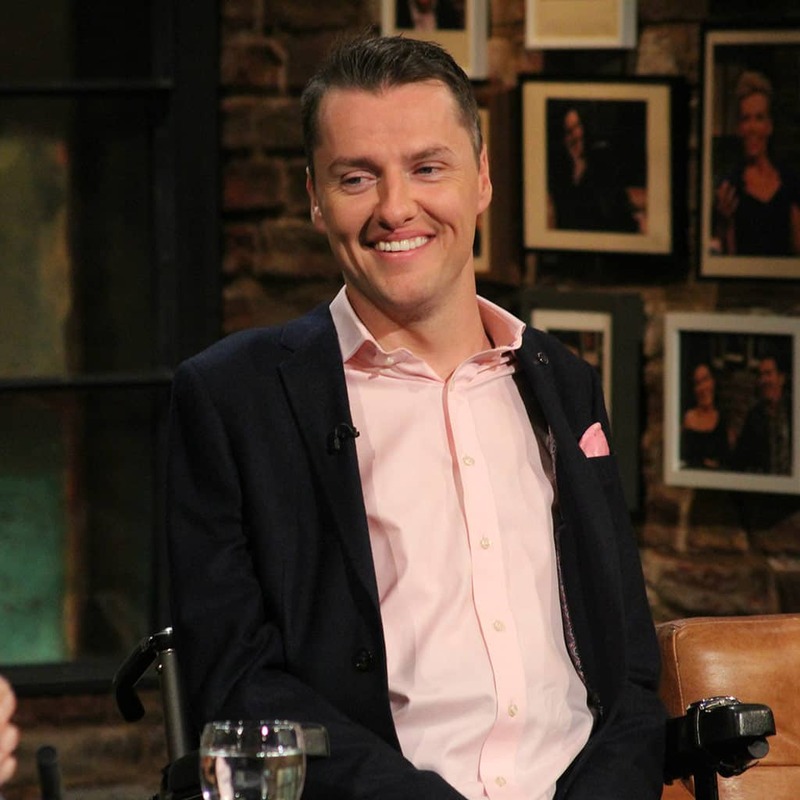 Stephen has graduated with an honours business degree, started two award-winning businesses and one social enterprise, advocated on behalf of disabled people, spoken in front of large crowds, been appointed to a government body by the Minister for transport, changed regulations at the top level, helped secure more than €3 million to put more wheelchair taxis on Irish roads, designed and help develop an IFTA nominated nationally broadcasted TV show to try to change people’s perceptions around access issues, travelled the world and his work has only just begun. He has acted as a brand ambassador for Nissan and won numerous awards as an individual as well as for the businesses. Stephen was recently a guest on the Late Late Show to talk about life and his most recent campaign. He offers a very unique, positive perspective on life, challenging individuals to realise that almost anything is possible with the right will and determination.